When is a Friday 13th not bad luck? 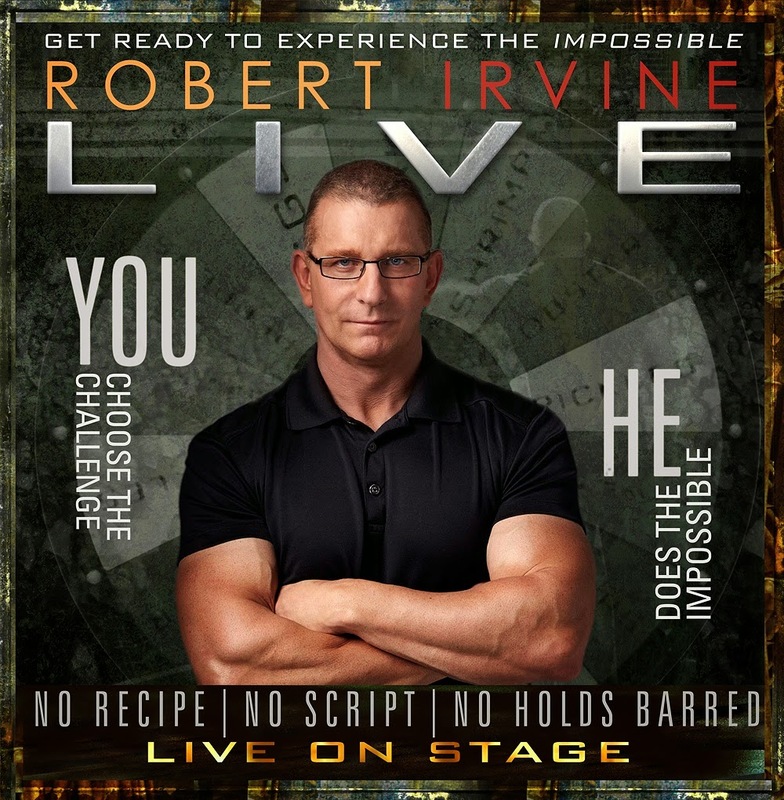 It is when you can grab tickets to the Food Network star of Restaurant Impossible’s Chef Robert Irvine LIVE show at the Hippodrome on Friday, February 13th. Irvine combines his chef and soldier know-how on stage interacting with numerous attendees, with challenges from a digital challenge wheel that they spin which determines time limits to ingredients to the challenge itself. Don’t expect a scripted show or a cooking demonstration – it is much more. Anything and everything can (and likely will) happen! Depending on the challenges chosen for the evening, up to 30 people may be called on stage to participate! Audience members can be part of the show with social media: Twitter and Facebook. Posts are collected prior to and during intermission and incorporated in the show. New video footage will be interjected into the show with insights into who Robert Irvine is from his military background and getting on the Food Network. Before you read my interview with Chef Irvine, let me say that a pair of tickets to his Baltimore show can be won by linking this story on Twitter with the hashtag #ChefRobertIrvineinBmore. We will draw the winning Tweeter’s name January 25, 2015. Read the complete interview HERE.